The upcoming iOS 8.3 makes Siri better by adding localizations for different languages of the world. 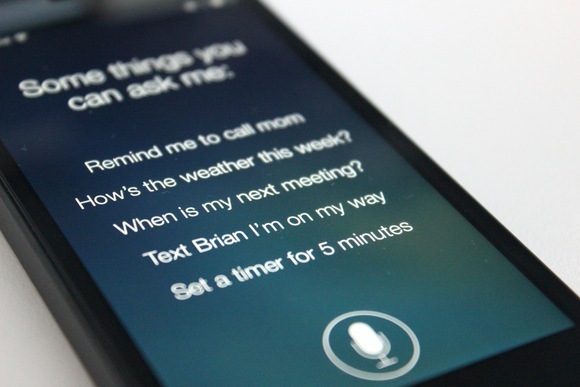 This means more users will be able to speak to their virtual assistant in their own language. While it is a good news the only catch for many users is that you need to upgrade to iOS 8.3 in order to gain this functionality. That is a big problem for users who want to maintain the jailbroken status of their iPhone, iPad or iPod touch. Luckily there’s a new tweak that has been released in Cydia called MoreSiri that brings the localization support for the new languages added in iOS 8.3 to older versions. The tweak features support from iOS 5 all the way up to iOS 8.2. To get additional localization for Siri all you need to do is download the MoreSiri tweak from Cydia. After doing so you will get English (Singapore), English (New Zealand), English (India), Danish, Dutch, Swedish, Portuguese (Brazil), Thai, Turkish and Russian for Siri. We have not been able to test this tweak so if you install it then do let us and everyone else know if it is working properly or not. MoreSiri’s Cydia description page notes that you may have to download localizations for help pages of Siri yourself as the developer couldn’t add them due to copyright issues. You can download MoreSiri tweak from Cydia for free. It is available under the BigBoss repo.